Our K307 Sports First Aid Kit is recommended for individuals participating in full contact sports or Junior teams participating in no contact sport. 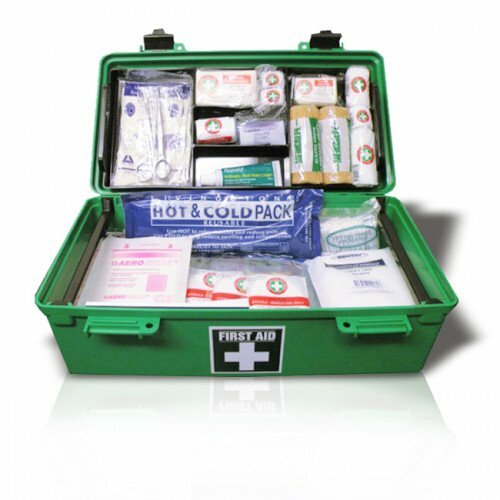 The K307 Sports First Aid Kit is designed with junior sports in mind. 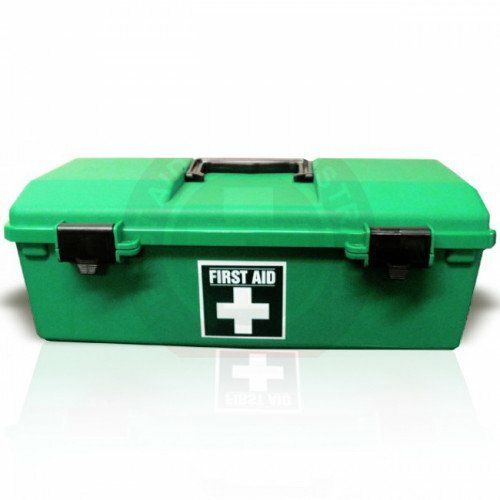 It covers your duty of care for most sports. Football, soccer, hockey, skating, cycling, cricket, athletics, swimming, boxing, martial arts, basketball and many more.